We’ve been able to arrange an extra bus for Saturday, so there are a few more seats available. Get in quick as they will sell out fast. 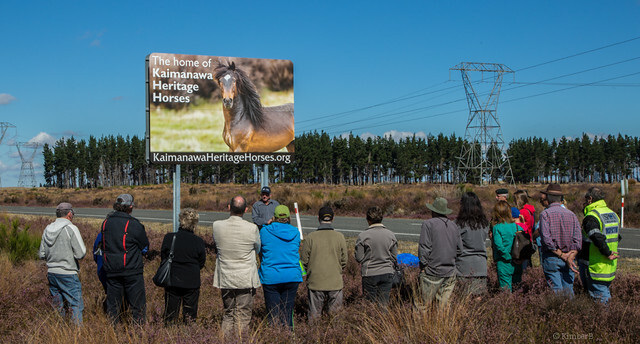 Saturday 23 March we unveiled the new billboard on the state highway near Waiouru. The 2013 KHH National Show was held at the Pukekohe A&P Show Grounds 24 February. Checkout the photos from the 2012 Ribbon Day. Held 7 October 2012 at Pongarosa Farm, Franklin. If you use a photo please consider making a donation to KHH.